I'm a photography company that covers newborns, family, weddings and everything in between. 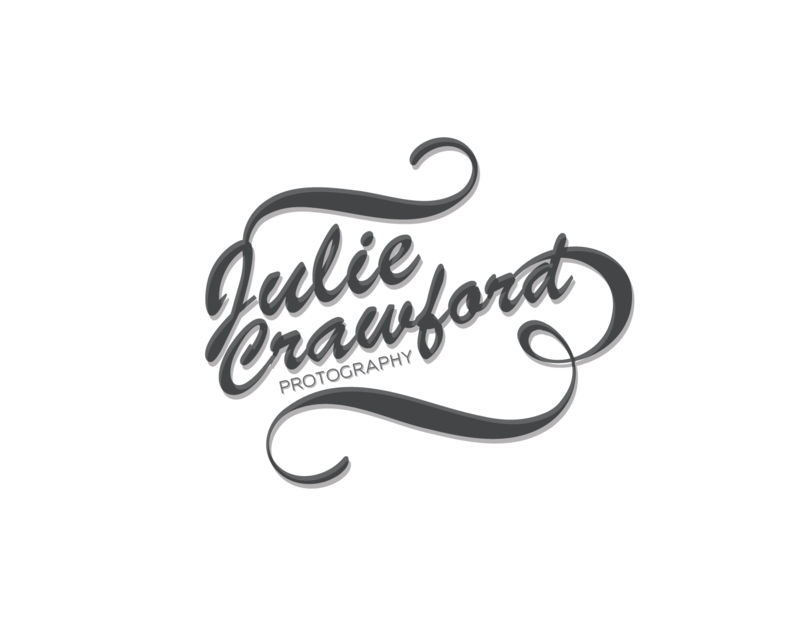 I'm looking for a logo for my main website and something I can use as my watermark for my images I create. I'm drawn to circular logos but not stuck on them. I'm looking for simple with a touch of elegance. Nothing to flashy as I don't want to take away from the images themselves. No graphics that narrows my audience (ex. wedding rings, anything that screams baby) Not a lot of colour. This is the style of logo the user would like.